Movimento brings cutting-edge Silicon Valley technology to the production lines of the automotive industry. By offering scalable vehicle software, ECU programming and reflashing, and the most advanced automotive cybersecurity protection on the market, Movimento is creating the era of the Software Defined Car. Over the past 35 years, QNX software has become a big part of everyday life. People encounter QNX-controlled systems whenever they drive, shop, watch TV, use the Internet, or even turn on a light. 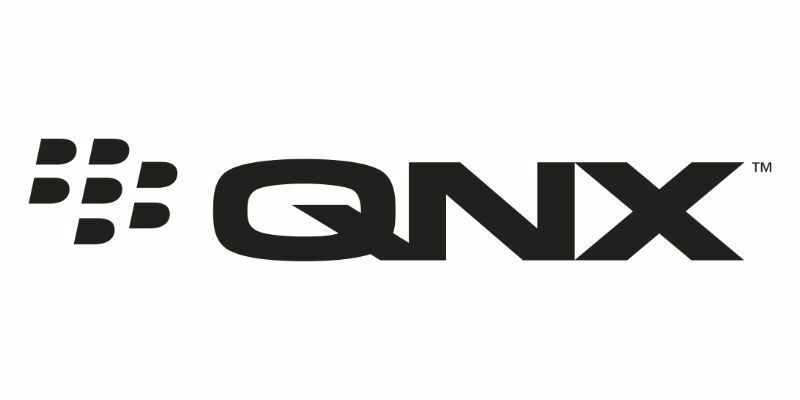 Its ultra-reliable nature means QNX software is the preferred choice for life-critical systems such as air traffic control systems, surgical equipment, and nuclear power plants. And its cool multimedia features have QNX software turning up in everything from in-dash radios and infotainment systems to the latest casino gaming terminals. Tata Elxsi addresses diverse industries like automotive, communication and consumer products, healthcare, semiconductors and industrial design. With more than 20 years of working experience with automotive OEMs, Tier-1 suppliers, tool vendors and semiconductor companies, Tata Elxsi is the preferred partner for system design in automotive product development. Irdeto works with Tata Elxsi by enabling Irdeto’s cyber security solutions for Tata Elxsi’s design engineering needs. Tata Elxsi is working on V2X, Connected Cars, and ADAS technologies, providing design engineering services to end customers. SafeRide provides automotive vendors including Tier 1 Suppliers and OEMs with the means to lead the connected vehicle revolution and the freedom to develop differentiated vehicle value-add applications with complete peace of mind. DSA is the leader in the development of innovative and customer-specific communication solutions for vehicle electronics. Whether in vehicle development, production, after-sales or the field of vehicle connectivity—the modular and flexible solutions support processes during the entire vehicle life cycle with a maximum focus on connectivity and digitalization. 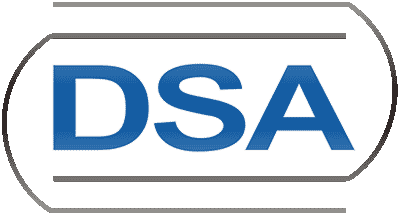 DSA’s extensive domain knowledge helps provide the most efficient data analysis and visualization tools to improve the reliability and quality of the vehicles. As a leader in cloud, advanced analytics and the Internet of Things (IoT) technologies, Microsoft is empowering automotive manufacturers (OEMs), Tier one suppliers and our ecosystem partners in the automotive industry to achieve more through digital transformation. Microsoft is the only technology partner that brings together a globally scalable and secure cloud infrastructure, strong data analytics capabilities, productivity tools, and a partner ecosystem into an agile platform that provides total flexibility and control, allowing partners to build differentiated, brand-specific connected vehicle solutions. Automotive Grade Linux (AGL) is a Linux Foundation Workgroup dedicated to creating open source software solutions for automotive applications. Although the initial target for AGL is In-Vehicle-Infotainment (IVI) systems, additional use cases such as instrument clusters and telematics systems will eventually be supported. AGL has participants from the Automotive, Communications, and Semiconductor Industries and welcomes contributions from individual developers. GENIVI® is a nonprofit industry alliance committed to driving the broad adoption of specified, open source, In-Vehicle Infotainment (IVI) software. The alliance develops an open standard for aligning automotive and consumer infotainment cycles. Their work results in shortened development cycles, faster time to market, and reduced costs for companies developing IVI software. The CCC is dedicated to cross-industry collaboration in developing global standards and solutions for smartphone and in-vehicle connectivity. The organization’s 75 plus members represent more than 70 percent of the world’s auto market, more than 60 percent of the global smartphone market and a who’s who of aftermarket consumer electronics vendors. Besides MirrorLink®, the CCC portfolio of technologies includes Digital Key and Car Data. Digital Key will enable consumers to conveniently lock/unlock their vehicle and start their engine using their smart devices. Advanced key provisioning and sharing will also be supported. And Car Data will connect consumers to service providers who will offer tailored vehicular services enhanced by vehicle data. Car Data builds ecosystems for services such as usage-based insurance, diagnostic, driver health/behavior monitoring, ride hailing and sharing etc. CCC members include a majority of the world’s auto and smartphone manufacturers, along with a who’s who of aftermarket consumer electronics vendors. JASPAR was established in order to pursue increasing development efficiency and ensuring reliability, by standardization and common use of electronic control system software and in-vehicle network which are advancing and complexing. Engineers from various industries such as Car manufacturers,Electrical equipment suppliers,Semiconductor/ Components manufacturers, Software/Tool developers,Trading/ Carrier and Universities/ Research institutes are working for standardization in technology area of in-vehicle network, software and cyber security standardizing organizations in Japan and overseas. The AUTOSAR partnership is an alliance of OEM manufacturers, Tier 1 automotive suppliers, semiconductor manufactures, software suppliers, tool suppliers and others. Considering the different automotive E/E architectures in the current and future markets, the partnership established a de-facto open industry standard for an automotive software architecture. It will serve as a basic infrastructure for the management of functions within both future applications and standard software modules.